The basic premise of DDD is that the software we develop has to be based on a conceptual model that we shape together with domain experts. In short: the way experts reason about the problem is how we do it in code too. But how do you achieve that? In this hands-on session you will learn how to visualize the model of existing software. Then we will introduce several changes step by step to refine the model to be more suitable for the problems we want to solve. During these exercises, you will get familiar with methods to look at problems from different angles. Through various tips, you will find ways to facilitate the process of 'Collaborative Modeling'. While doing this we will apply a number of tactical DDD patterns and experience the advantages and disadvantages of doing so. Overwhelmed by DDD? 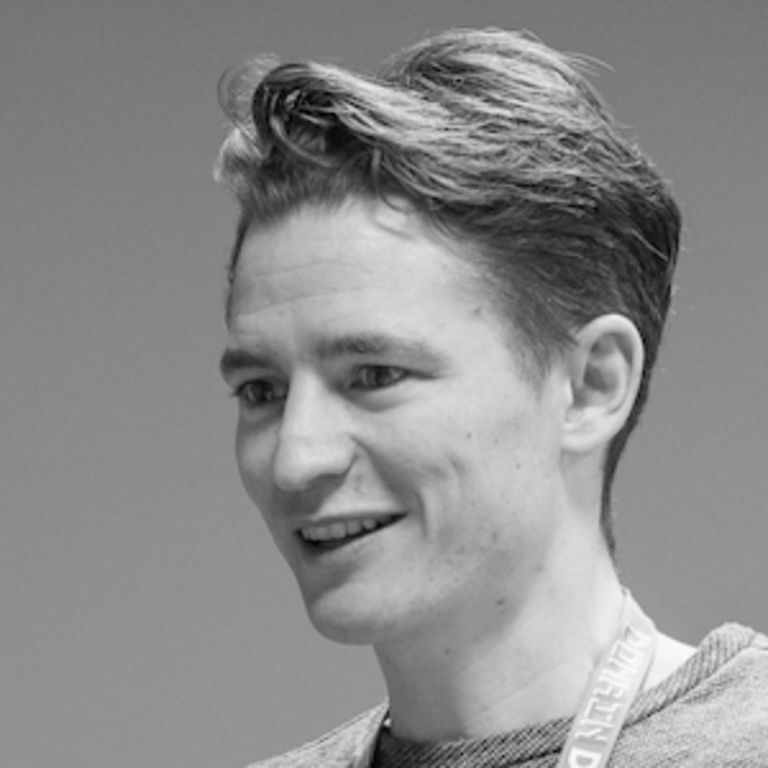 Marijn will share how different aspects and methods from DDD can be used together to create the most impact.